Well, I see it as a place where we can quickly note down our thoughts, experiences and links to news stories relating to education and participation. 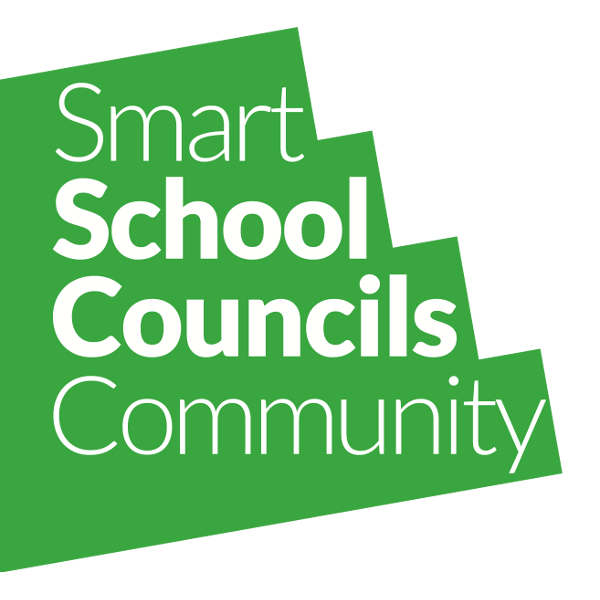 Primarily we are doing this for each other (and ourselves), but it may also be of interest to other people interested in school councils and School Councils UK. In fact I expect the email updates that we will be sending out to funders, members and other partners and supporters will be an edited version of this blog. I have set up various categories that posts can be put under (they can be under more than one). We can add to and change these very easily. I think each of the category names should be self-explanatory, but if they’re not let me know. I think if you’re going to post a link to another story or web-page it would be really good if you could include a short description of what you’re linking to. Something like, “A new government iniative to get every school child connected to broadband at home [link]” rather than just a link or, “Any thoughts? [link]”. We can link to and upload videos, mp3s, etc. in this software, so feel free to do so. Anyway, let me know what you think and any suggestions you have by making a comment, and then write a post yourself!